A day after a North Korean armored train arrived in Beijing there has been no official confirmation that Kim Jong-un was on board, but “three people with knowledge of the visit" tell Bloomberg Kim did in fact make the trip, while the Financial Times reports Kim visited Beijing and "it was assumed he had met Chinese president Xi Jinping." Why it matters: This would be Kim's first known trip outside of North Korea since he took power in 2011 and, if he did meet Xi, his first meeting with a foreign leader. It comes ahead of a possible summit between Kim and President Trump, and at a tense time for relations between Beijing and Pyongyang. Quick take: China is wary of direct talks between North Korea and the U.S., and it's no surprise they'd want to coordinate with Kim ahead of any such negotiations. This visit could show China wants to be able to represent its interests in the conversation. Beijing Rail posted an “unusually long list of delays to Weibo,” near the North Korea border, per NBC News. "All news about North Korea was censored on China’s internet starting at the weekend," per the FT.
Japan’s Kyodo News reported a special train possibly took Kim through the border city of Dandong, and the train looks similar to the train Kim Jong-il took to China in 2011. Reports of a motorcade driving through Beijing accompanied by an ambulance spurred rumors the head of state was in town. "Relations... have nearly collapsed in recent years as Beijing has followed the US lead in supporting multiple U.N. sanctions in an effort to pressure its neighbour to give up its nuclear weapons. 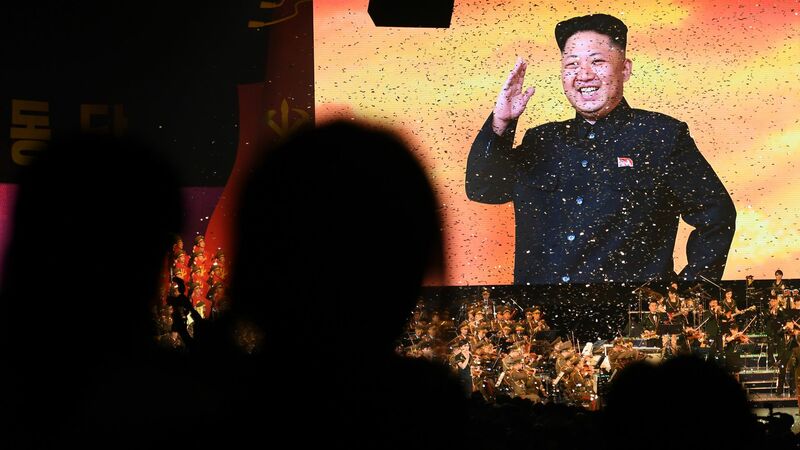 But Mr Kim’s visit suggests that a dramatic improvement in relations could be on the cards. Foreign policy experts said Pyongyang was trying to patch things up with Beijing to end its isolation, while China was seeking Mr Kim’s endorsement to sit at the table during any peace talks."